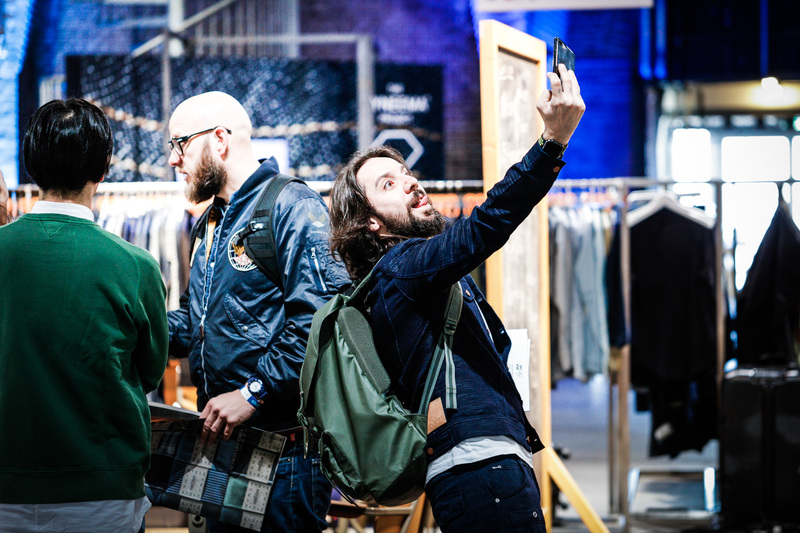 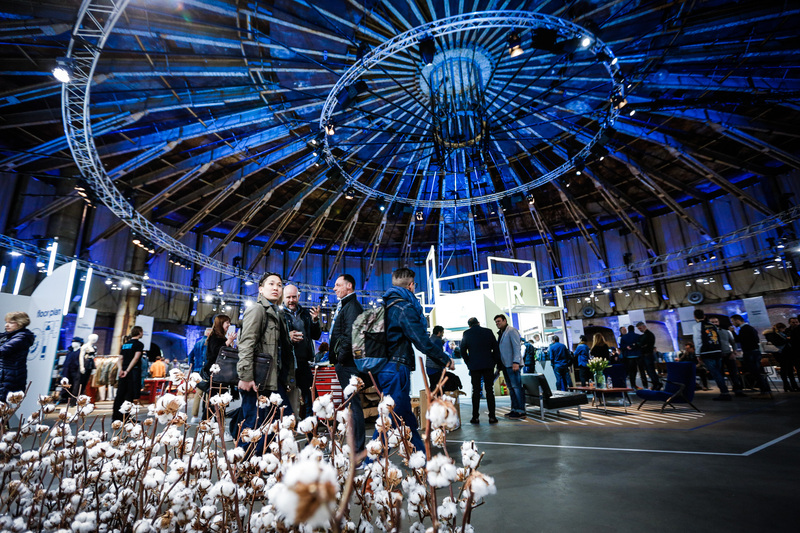 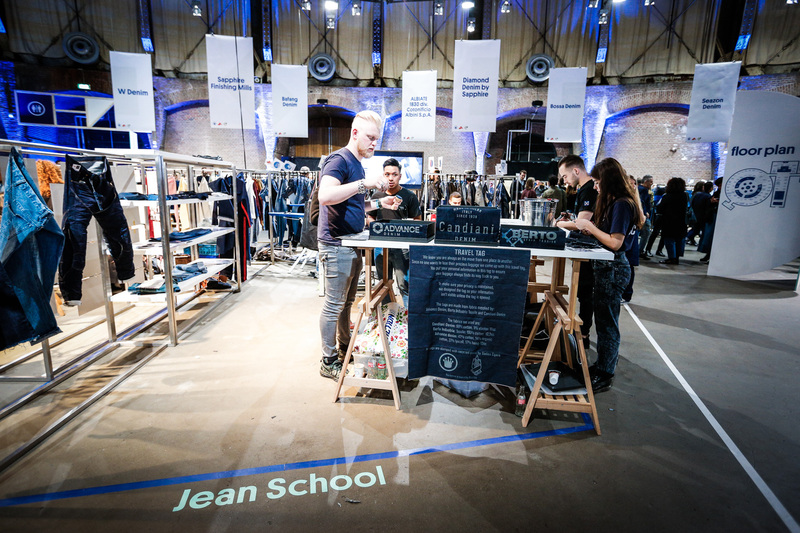 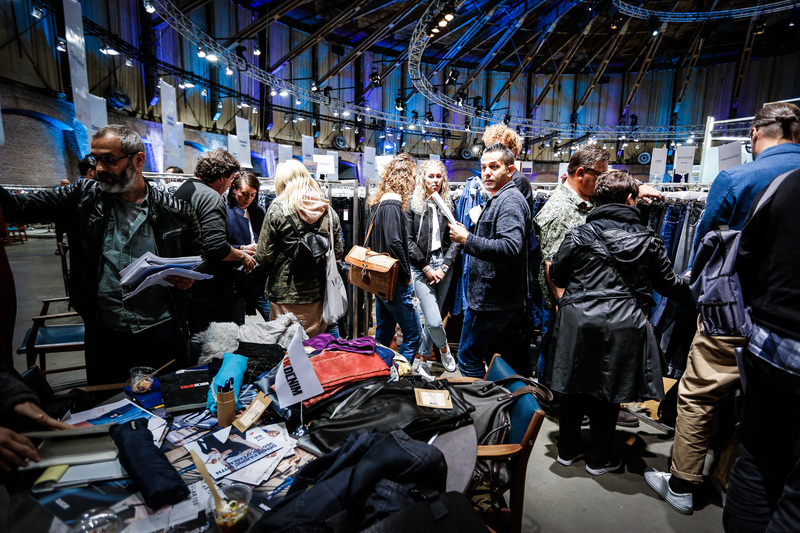 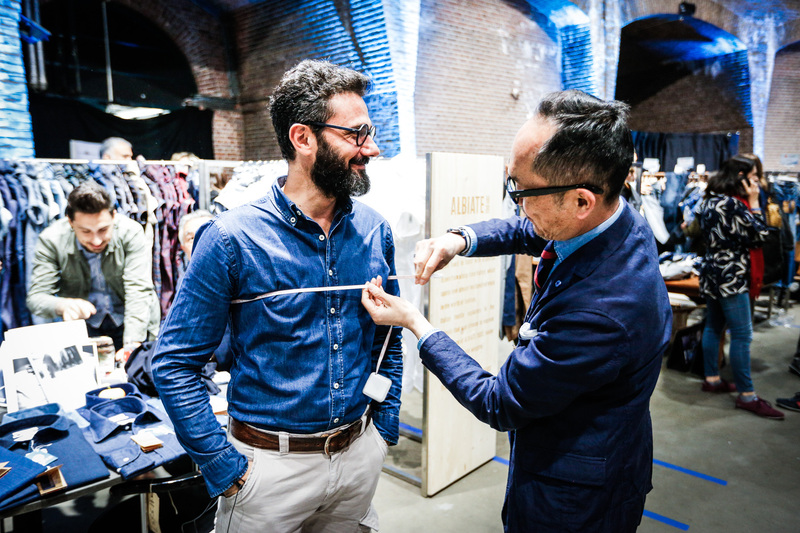 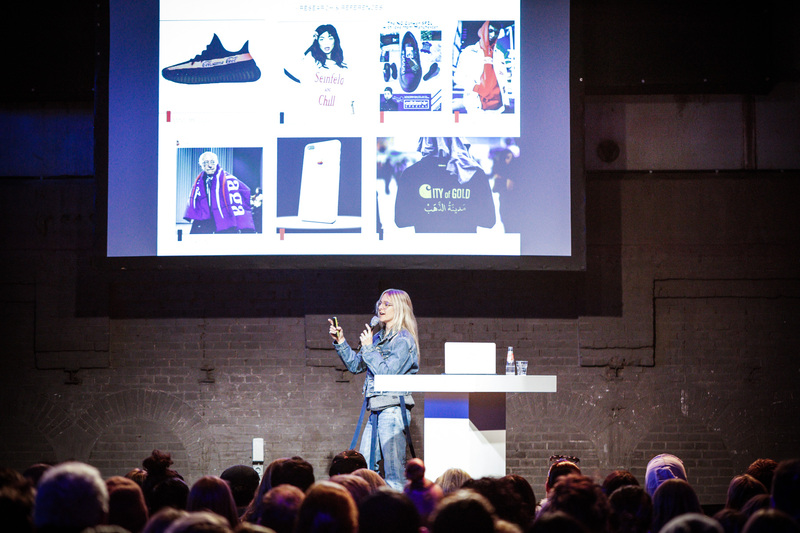 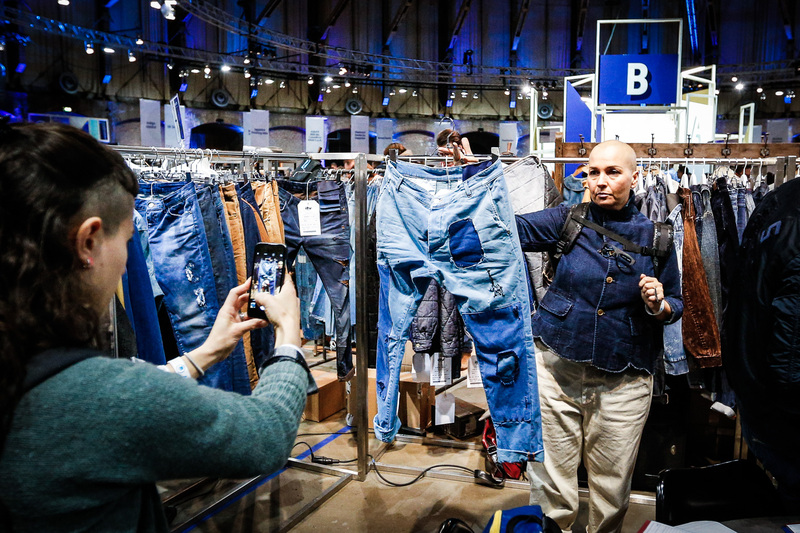 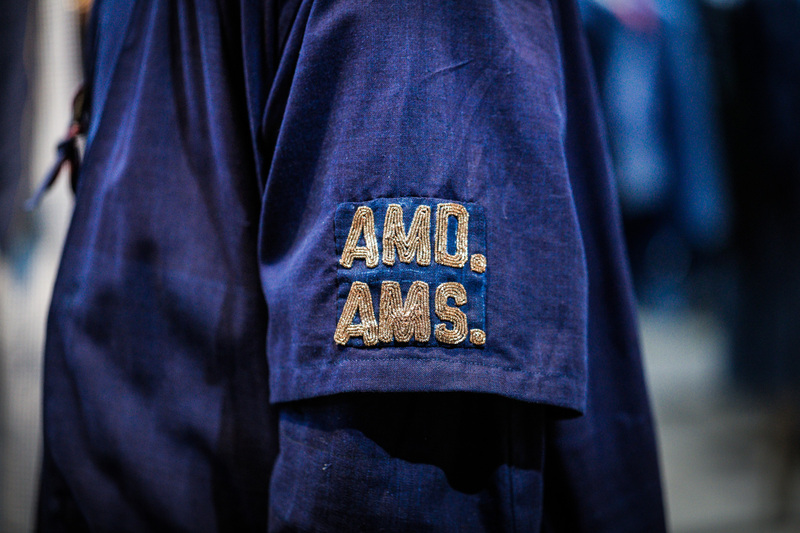 For two days Amsterdam was the homebase of The Kingpins Show, an invitation-only, boutique denim sourcing show featuring a highly-edited selection of vendors that include denim and sportswear fabric mills. 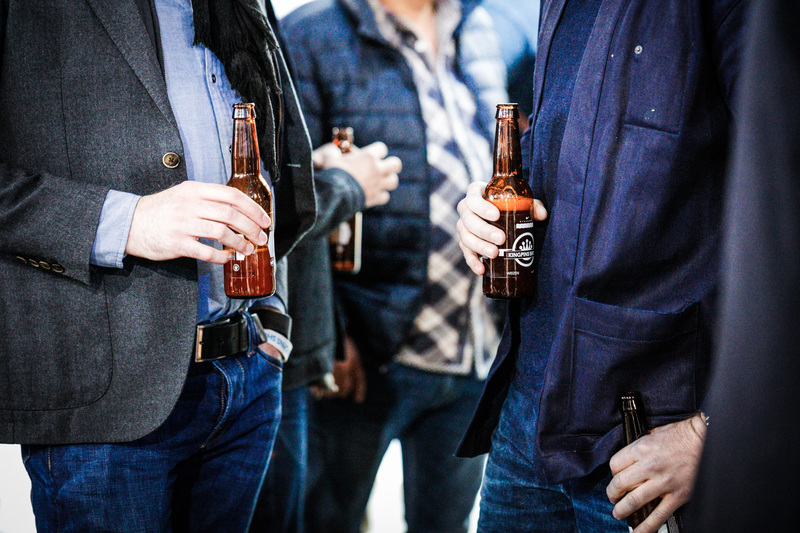 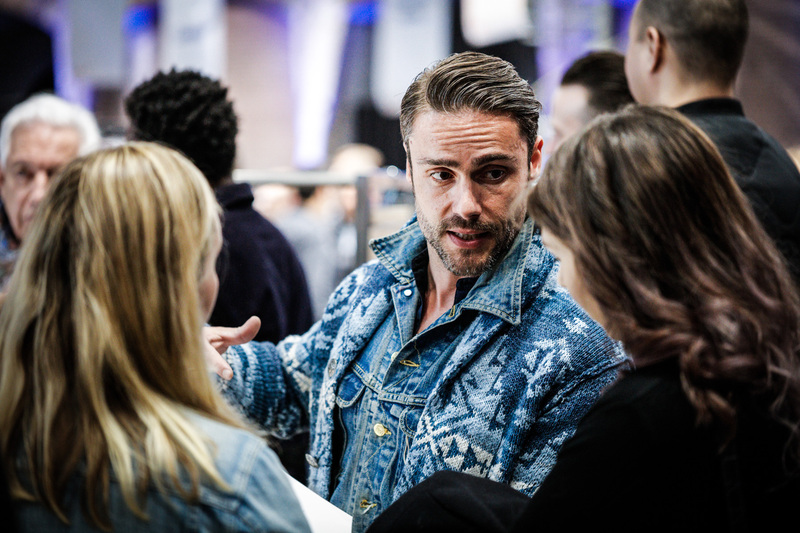 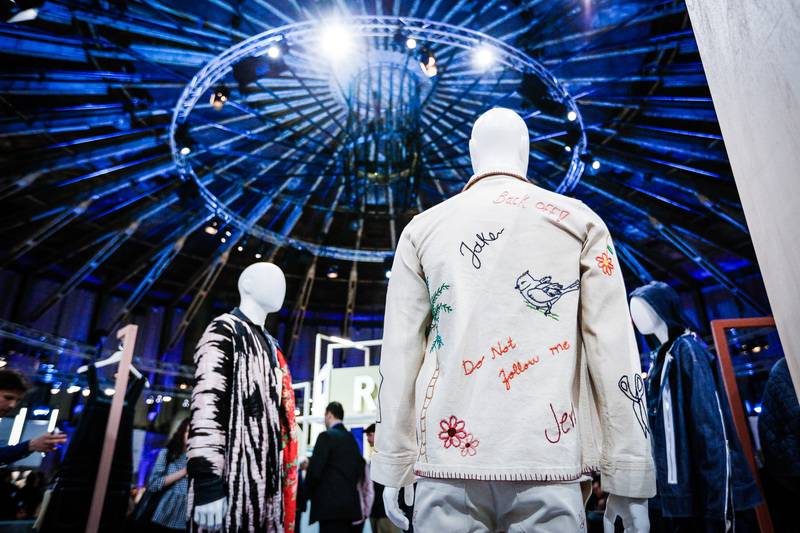 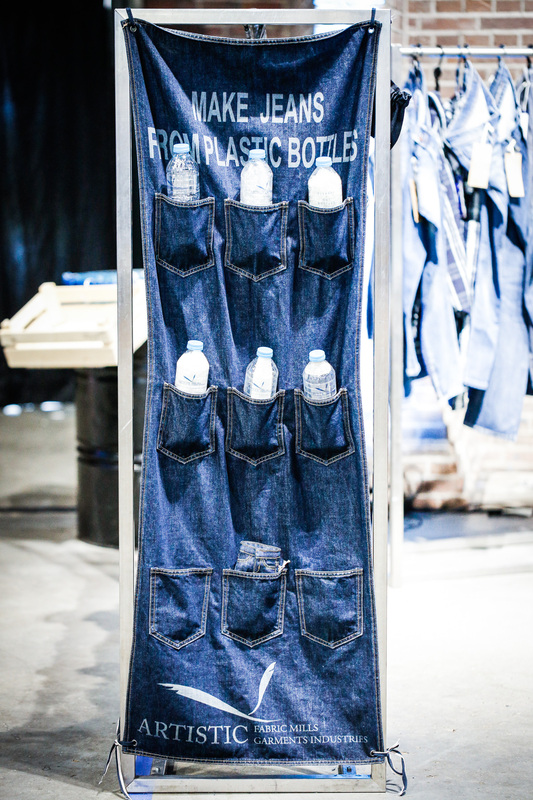 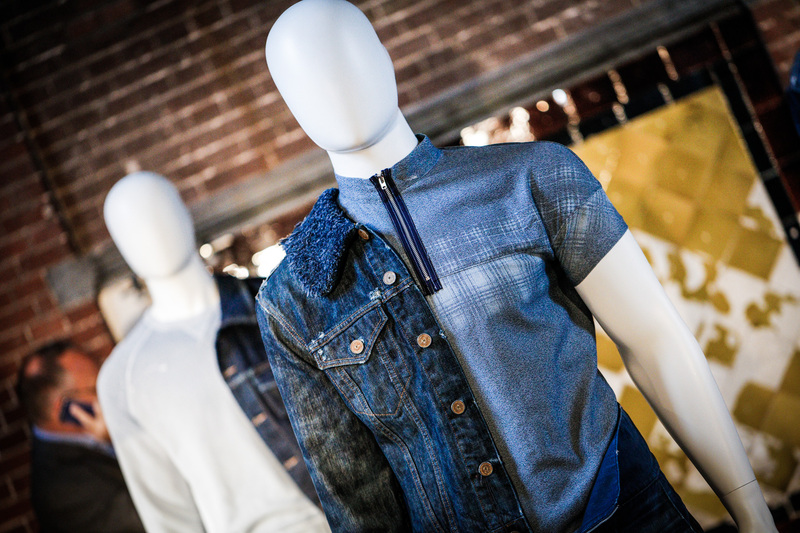 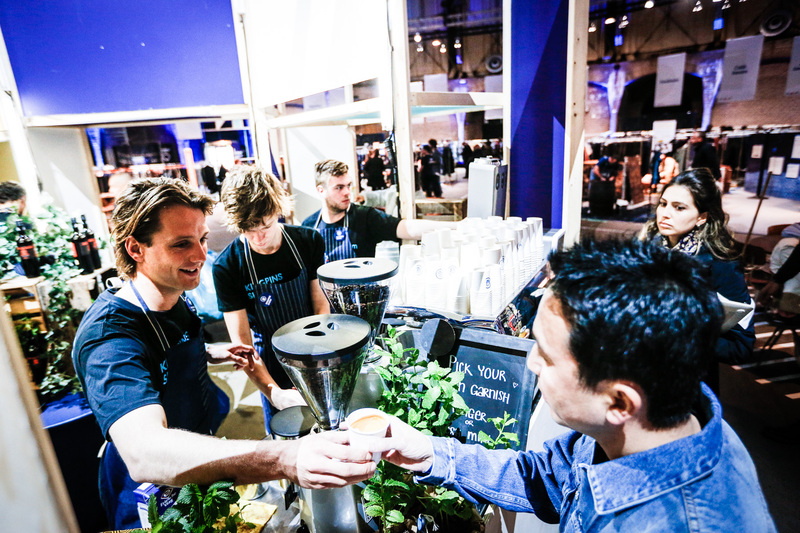 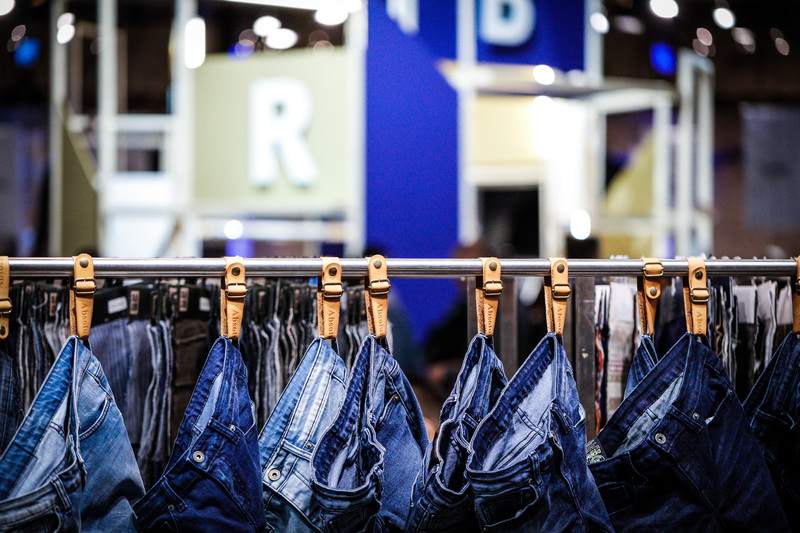 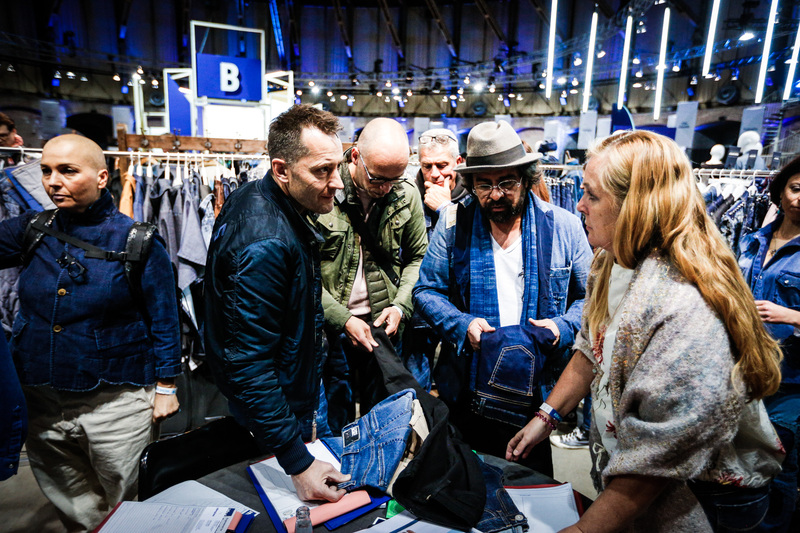 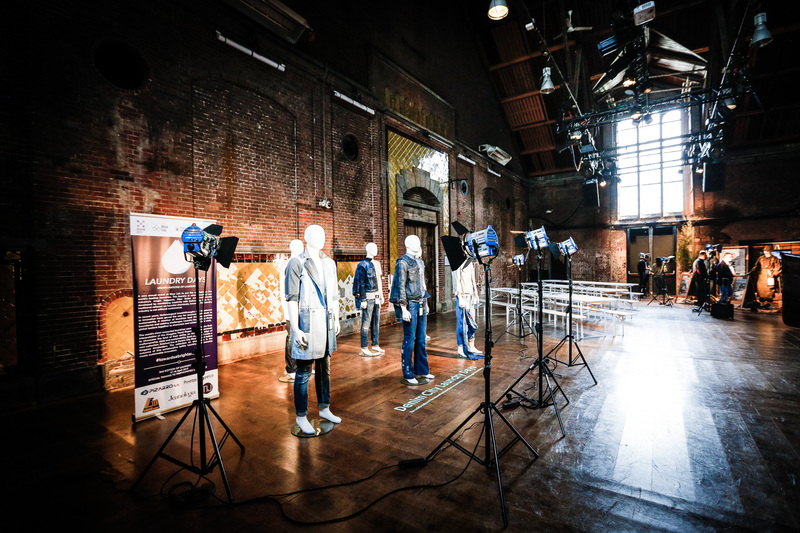 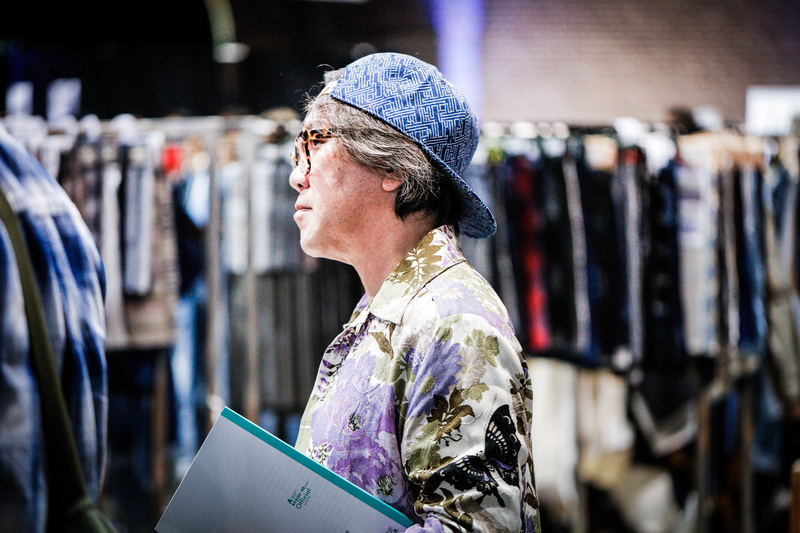 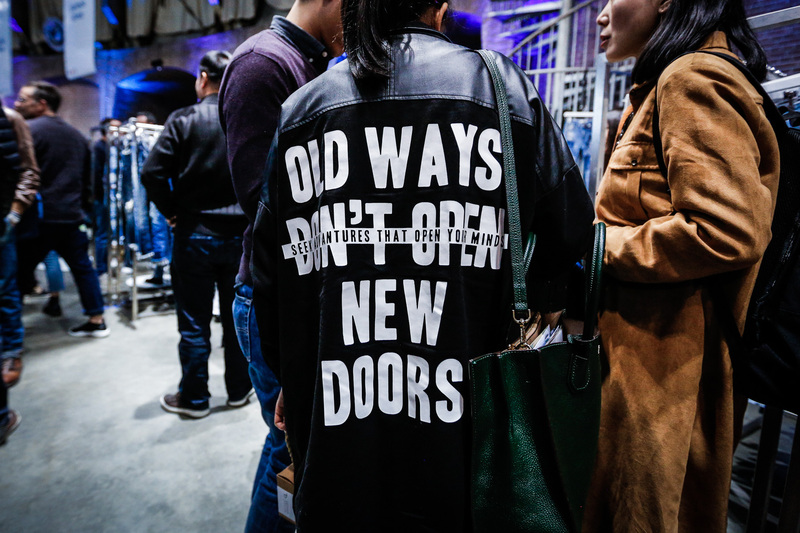 The trade show acquired cult like status amongst denim professionals over the years. 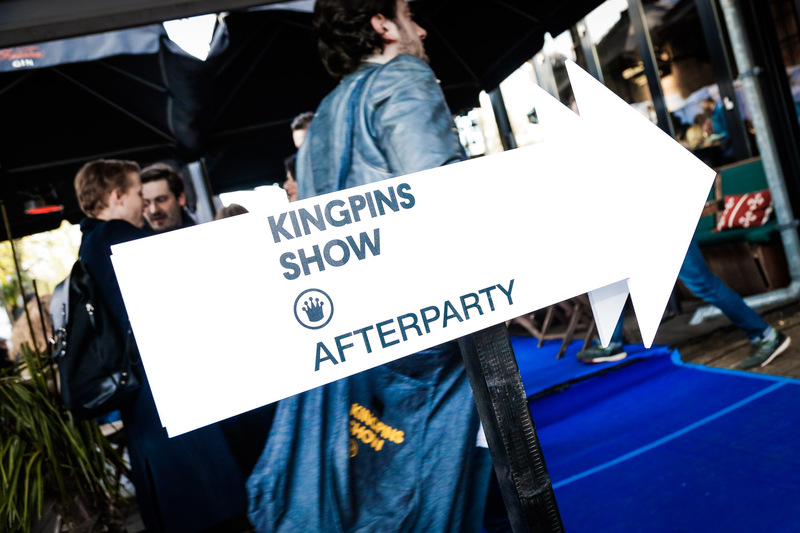 Kingpins grew into a platform a with biannual editions in New York and Hong Kong. 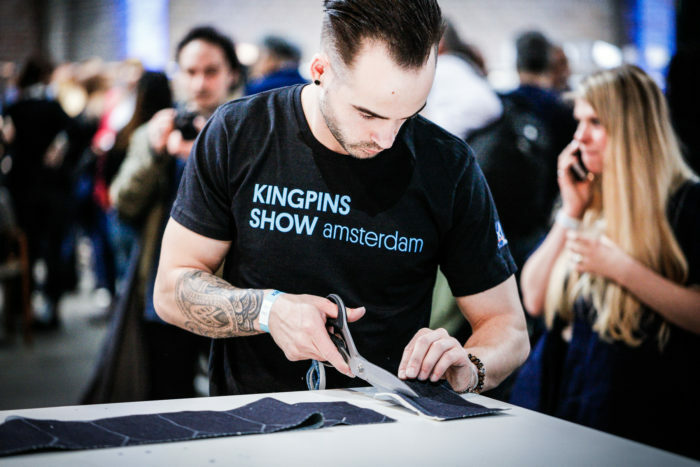 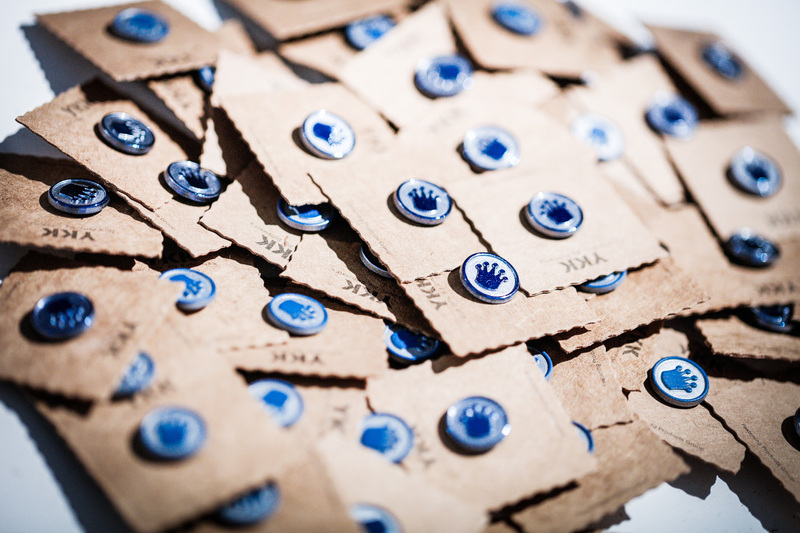 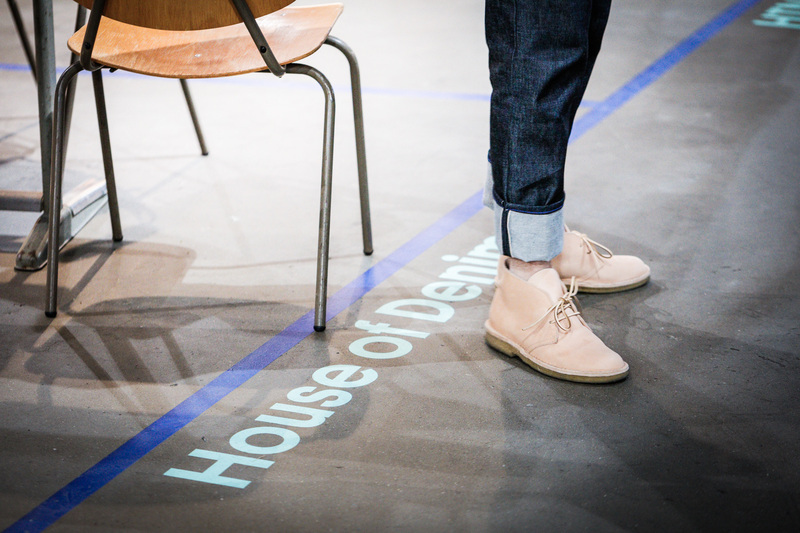 Kingpins is part of Amsterdam Denim Days.